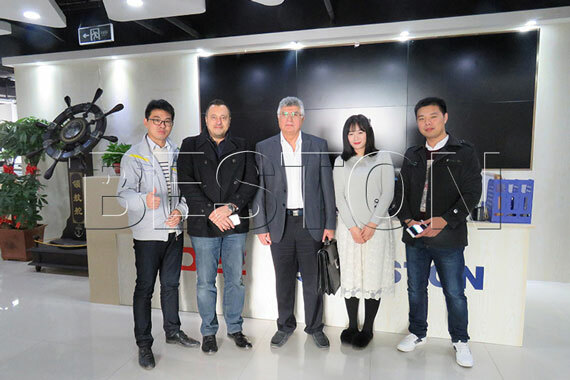 Welcome Lebanese customers to visit Beston Group! They intend to buy medical waste pyrolysis plant to treat medical waste in Lebanon. Our sales manager has shown them all the details about the plant. We are looking forward to opening another new market: Lebanon!